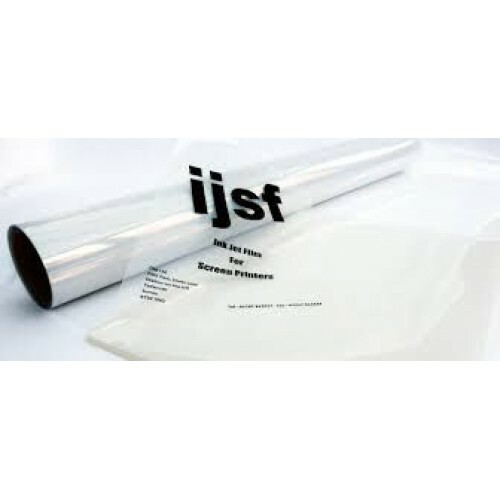 Inkjet Positive Screen Film is specially developed for producing wide format film positives for screen printing and negatives for producing litho plates and colour separations. This is a microporous, instant drying film with an aqueous coating. The translucent "milky" film works with dye or pigment inks used in standard wide format and small format HP, Canon and Epson inkjet printers. The solid dense blacks produced are needed for high quality stencils for screen printing. Not sure what product is right for you? We are here to help so call us on 01296 393700 and our knowledgeable, friendly sales team can help you select the right product for your application. Positive Screen Inkjet Film 130mu. Our Inkjet Positive Films have been specially developed for producing film positives, negatives and colour separations with solid dense blacks for screen stencils or litho plate production. This translucent, microporous film with a 'milky' aqueous coating is instant drying for immediate handling and is water resistant when used with pigment inks. 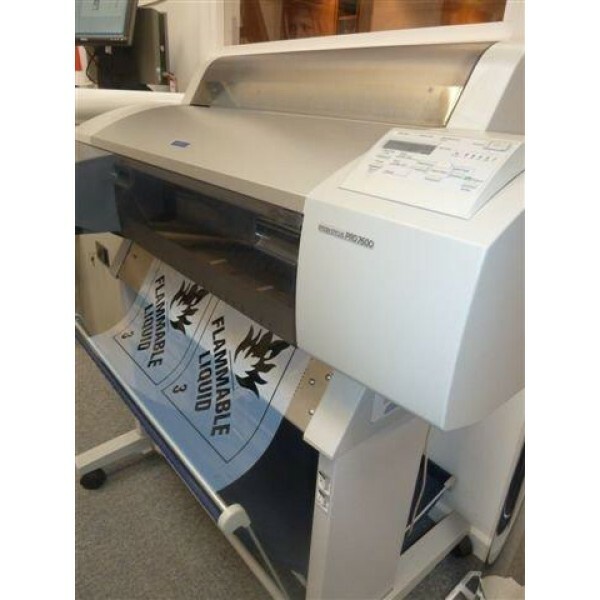 It is dimensionally stable with high UV density to allow you to produce accurate, high quality screen prints. It is suitable for use with any dye or pigment inkjet printer including HP, Canon and Epson large and small format inkjet printers.